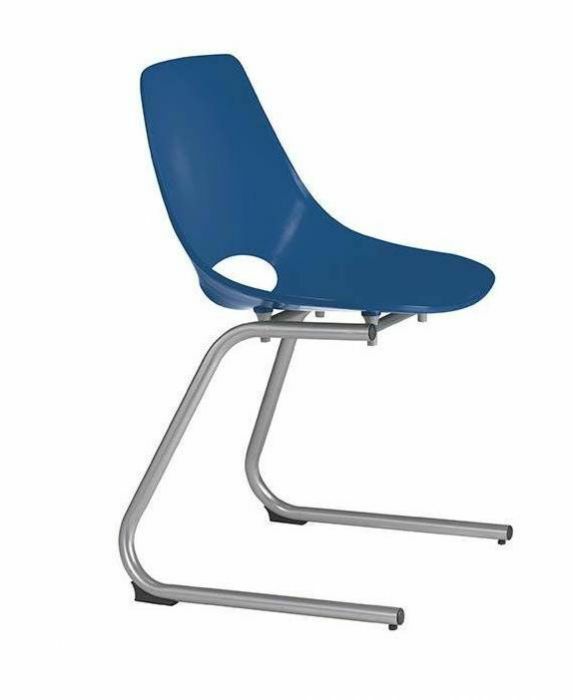 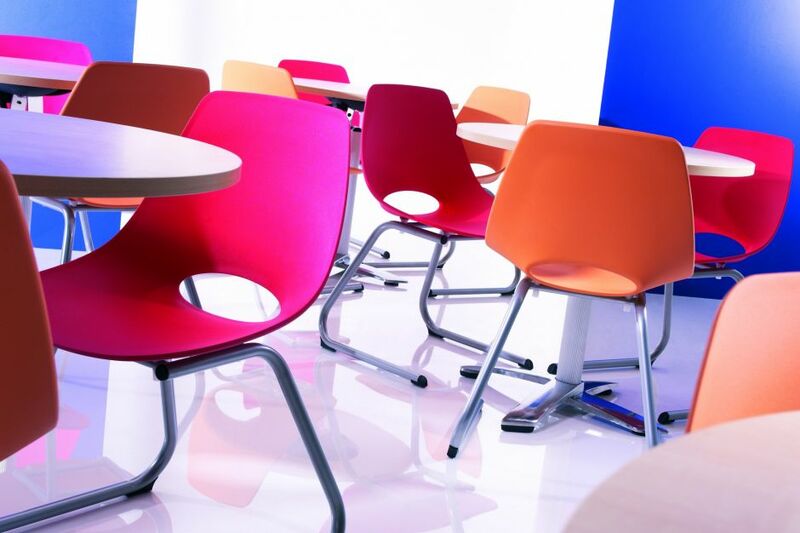 Reverse cantilever classroom chair that can also be used in school canteens. 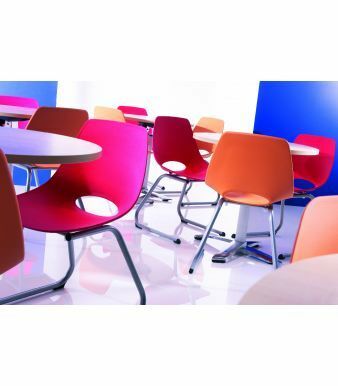 Features an attractive moulded seat in 5 colours and a solid metal frame. Made to order in 3-4 weeks.